Download the zeo.img file corresponding to firmware 2.6.3R. Place the zeo.img file on the SD card. Press right 8 times to show the software version. Press down to load the new firmware. Tell Zeo to erase the Zeo SD card. Use your Zeo as usual and enjoy having offline access to your sleep data and raw data access. There is a serial port on the back of your Zeo next to the power outlet. 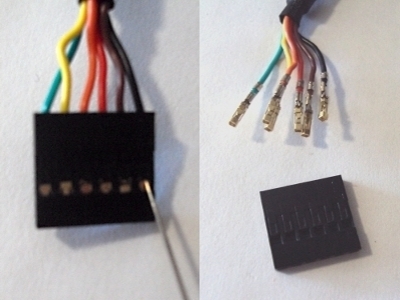 If you remove its white cover you can now plug a serial cable into these pins to interface with your Zeo. Currently only the Tx and Gnd lines need to be connected to use the library. Rx is connected in the cable below in case future firmware ever allows communication back to Zeo. 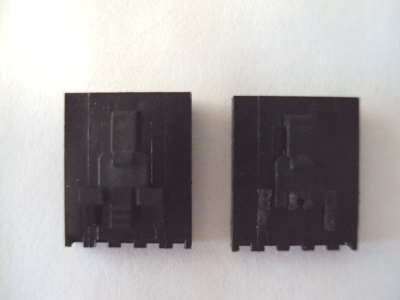 Vcc could be used to power an external microcontroller. Please note that connecting to other pins can cause problems. For instance, if the DTR pin is pulled low when Zeo is turned on, it enters a flash programming mode. If this occurs, just restart Zeo with the DTR pin disconnected. 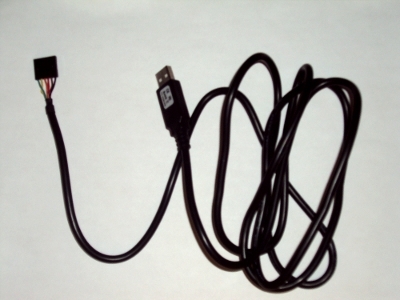 For the cable we suggest you use this cable, but any 3.3V serial cable will work. 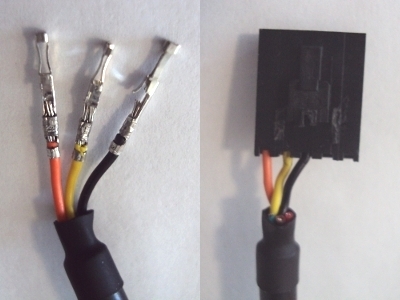 Purchase this connector and these crimps. 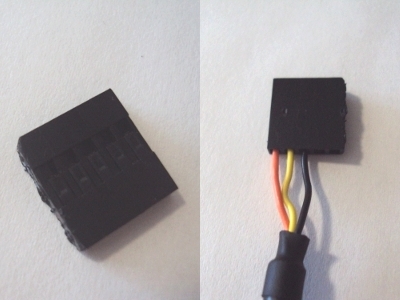 To clip, you will need to push the connector all the way into Zeo and then push the connector against the top of the enclosure. © Copyright 2010, Zeo Inc. Created using Sphinx 1.0.4.